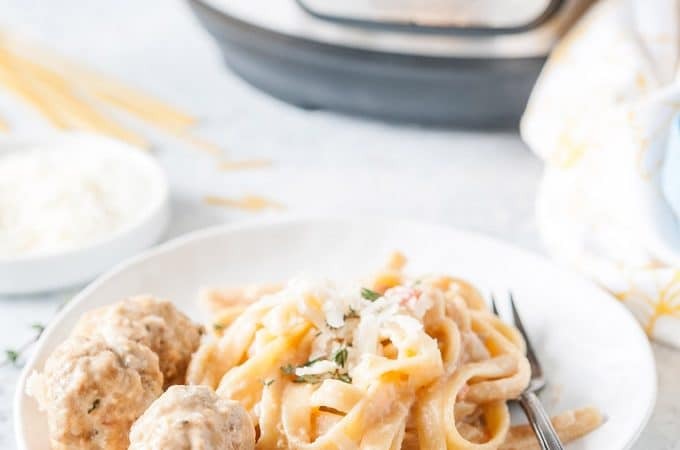 This Instant Pot Creamy Pasta and Meatballs is pure comfort food with almost no effort! 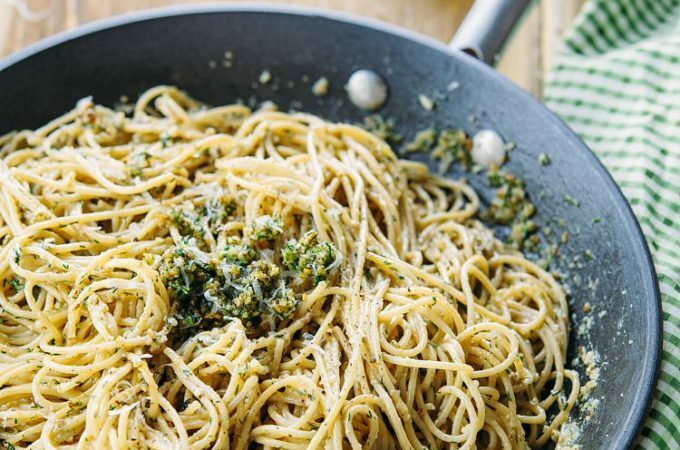 Easy to make and really delicious, perfect one-pot meal even for busy evenings! 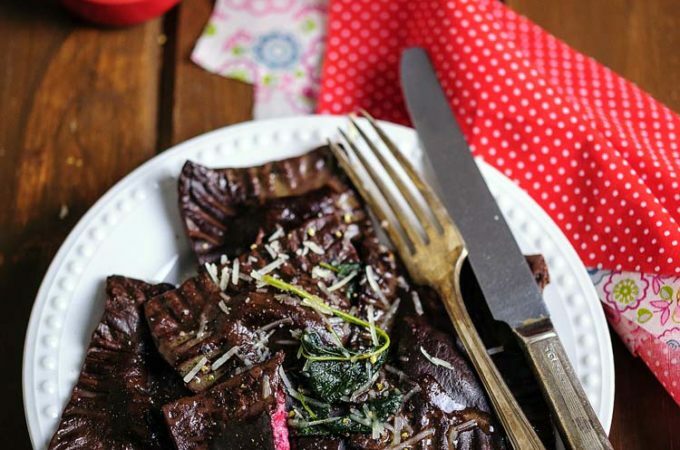 These Savoury Chocolate Ravioli with Ricotta-Beet Filling are beautiful, delicious, and healthy. 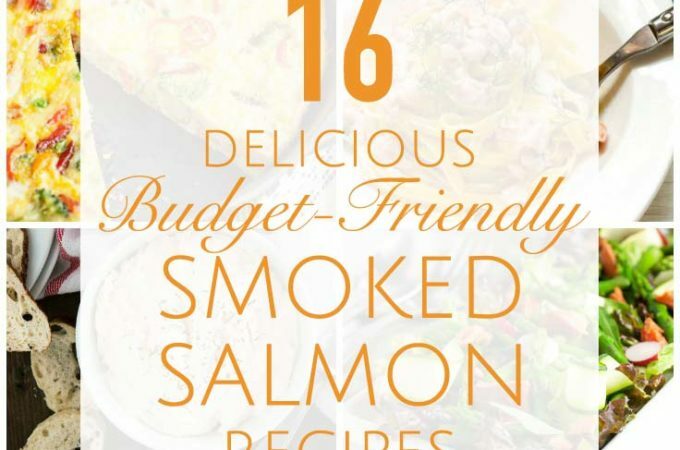 Perfect for the Valentine’s Day dinner or any other special weekend. Surprise your loved ones with this unique and delicious combination of flavours and colours! 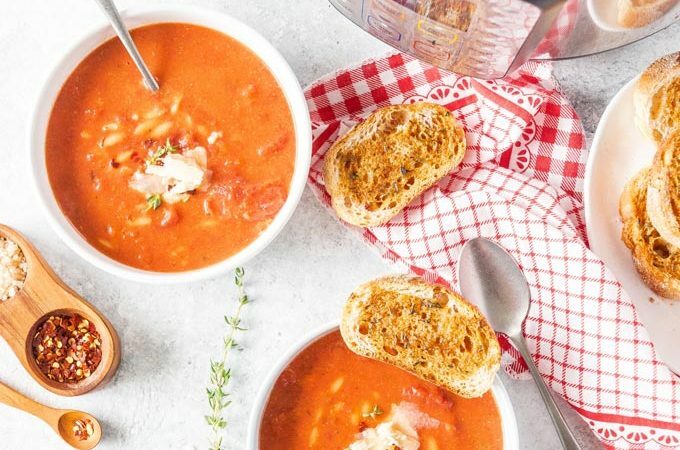 Instant Pot Tomato Orzo Soup is wonderfully filling and savoury. It is really easy to make and has minimal ingredients! The flavours are clean and bright and perfect for cool evenings. Instant Pot Creamy Chicken Pasta is delicious and comforting. 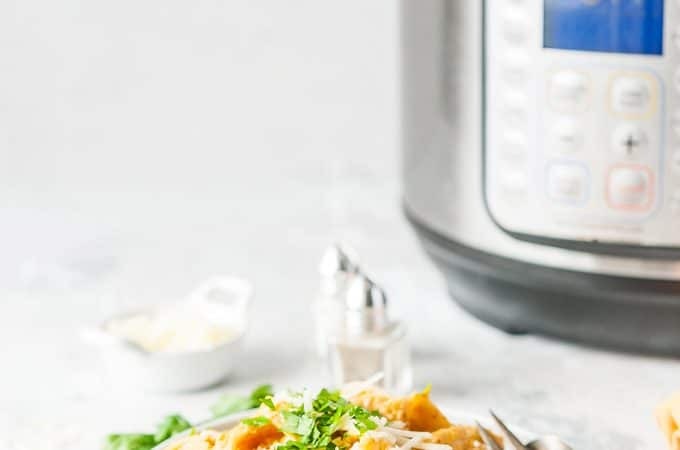 Cooked in an Electric Pressure Cooker in just 5 minutes. 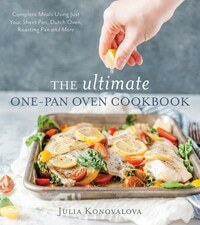 True one pot recipe. So easy and delicious! 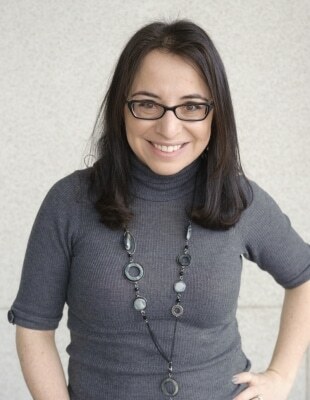 Click the link to read more about ingredients and substitutions and watch a video. 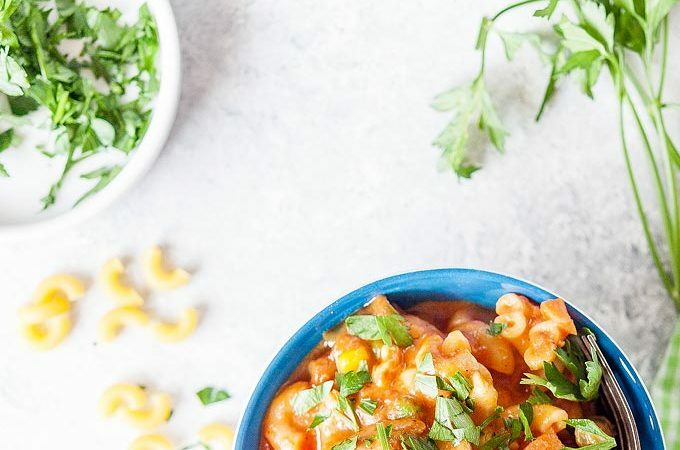 This Instant Pot Meatball and Pasta Soup is flavourful, light, yet filling. 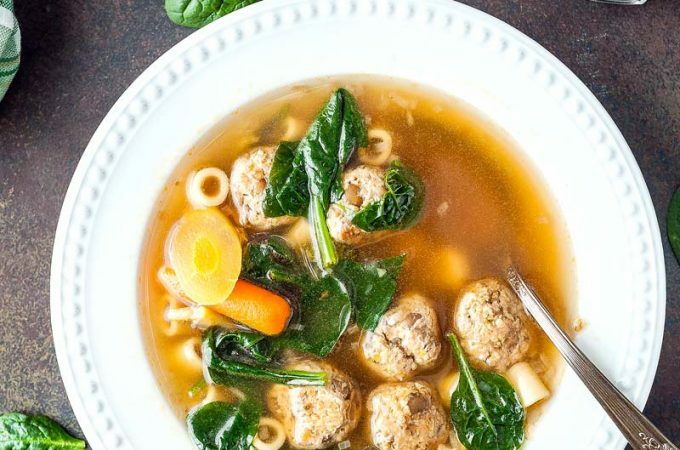 Juicy meatballs, vegetables, fresh spinach, and perfectly cooked pasta are suspended in beautiful and clear broth. Delicious and satisfying soup any time of the year, made easily in your pressure cooker. Learn how to make this wonderful soups and my thoughts on cooking in Instant Pot. 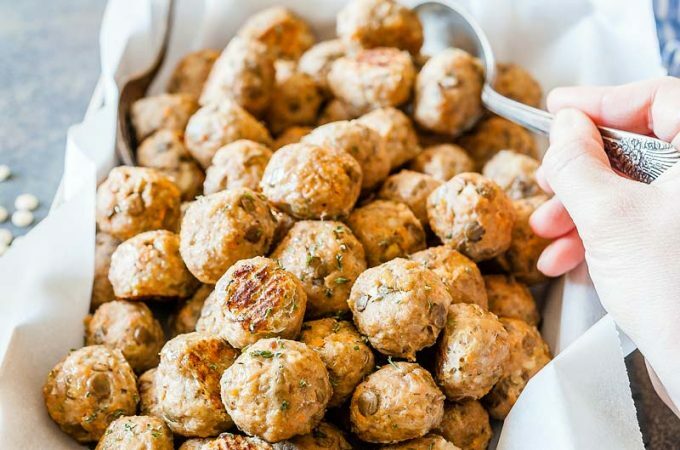 Lentil-Turkey Meatballs are delicious, healthy, and filling. 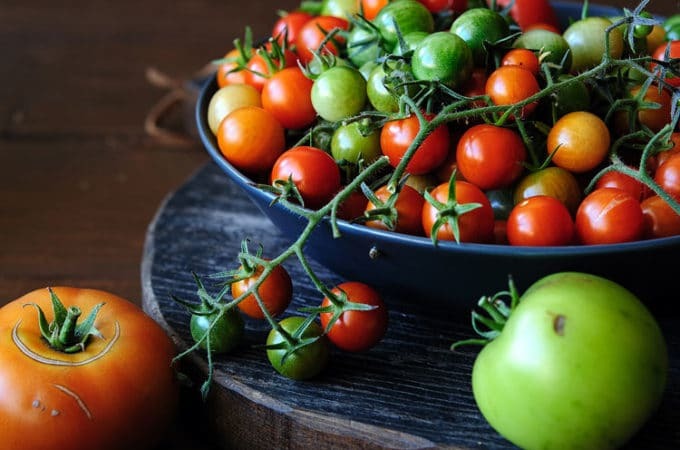 They are perfect to eat on their own or to add to pasta, sandwiches, or soups. Full of fiber, protein, and vegetables, they will keep you satisfied for hours. Bake them in the oven and use throughout the week. Great for meal prep or batch cooking and freezing. 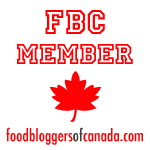 Check out my post to see how I use them to feed my family all week long.